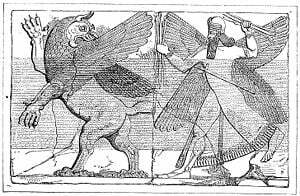 The neo-Babylonian period began with Nabopolassar (625 B.C.E.-605 B.C.E.) 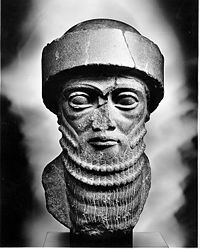 and ended with Cyrus's conquest of Babylon and Babylonia in 539 B.C.E. 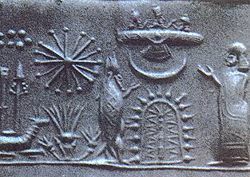 By the sixth century B.C.E., the gods Anu, Enlil, and Ea (Enki) formed a triad ruling the universe, and a well developed astral theology had emerged, related to today's astrological systems. 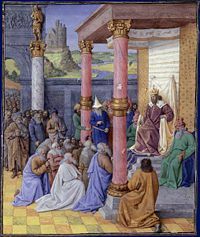 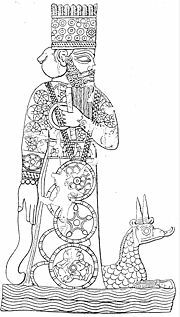 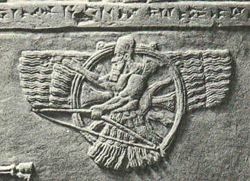 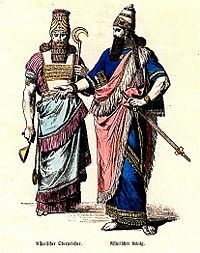 Marduk remained central, and it was to him that Cyrus dedicated his policy of increased religious freedom, supporting the return of plundered religious items to their respective sanctuaries, and the rebuilding of local or national temples, including the Temple of Jerusalem. 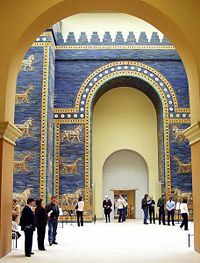 This page was last modified on 6 October 2008, at 16:20.